I’m sure you’ve seen these posts going up on blogs all over the place, but that just means more chances to win, right? Adorable, right? I’ve kept one hanging on our mail sorter all year! I love the vintage feel of this card. The photos are so fun and light and I can see us using individual pictures of us and each dog, as well as some of the whole family together. I really like how this design is shown with a black and white image, but has a pop of color with the lettering. Maybe if we take our photo shoot to the snow, we can do something cozy like this one. I’m also thinking of making photo books as gift this year. With a limited holiday shopping budget (have to save for baby! ), photo books make inexpensive, but extremely thoughtful gifts. Remember the one my mom made for me last year? It definitely brought on the happy tears when I opened it Christmas Eve. Something else we’ll likely turn to Shutterfly for in the near future? 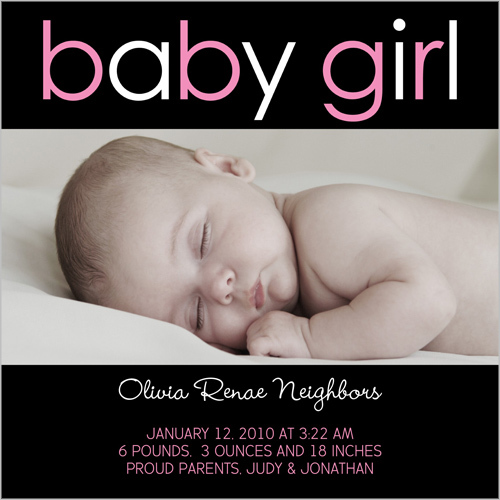 Birth announcements! I love the simple elegant design of this one for a baby boy. 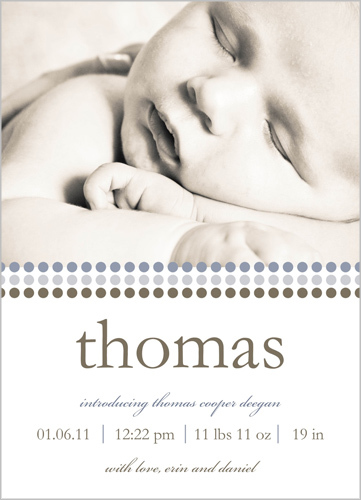 Also, Thomas is our pick for a middle name for a boy! Thomas was my husband’s late grandfather’s name. This one for a girl is so modern and fresh. I love the colors and the font of the name. Ahhh I can’t wait! 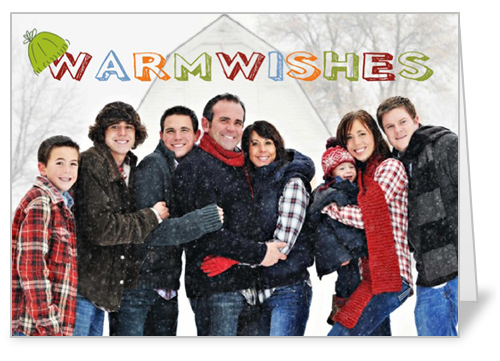 Leave a comment on this post to enter to win 25 free holiday cards from Shutterfly! Three winners will be selected at random. Comments will close on Friday, November 4th at 11:59pm. Good luck! I used Shutterfly last year and was so pleased, I plan to do it again this year! 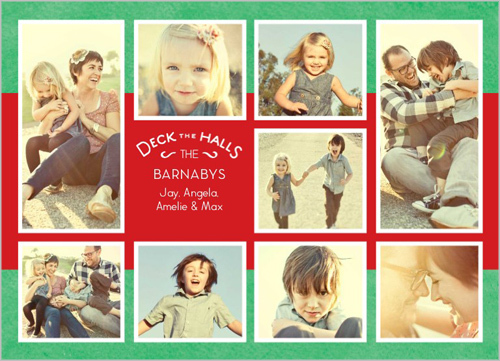 We loved our Shutterfly cards last year – such great quality and reliable and easy service! We used shutterfly last year and our cards came out beautiful! Good luck to me! 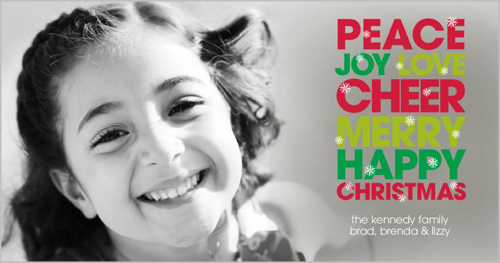 We are using shutterfly again this year too! I love Shutterfly! Will definitely need birth announcements in March! Thanks for reminder! 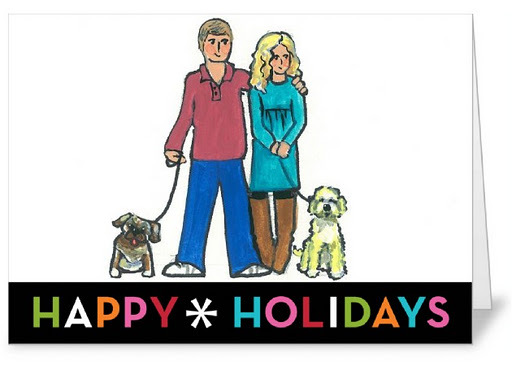 I would love to send some holiday cards this year, we totally slacked off last year and I still feel guilty. I usually get my cards through Costco, but after hearing all of the good things about Shutterfly, I may have to try it this year! Photo cards are great, I love shutterfly! This is so funny…I was thinking of ordering some soon, so I guess I'll wait and see if I I win! 🙂 Thanks for doing this!! I know I haven't commented in a while, but I've been having computer issues. Issues like my laptop is so old, the internet hardly works on it anymore. Xmas cards would be awesome.